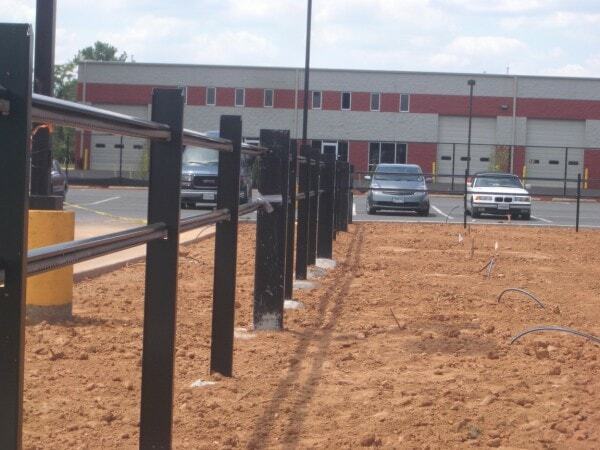 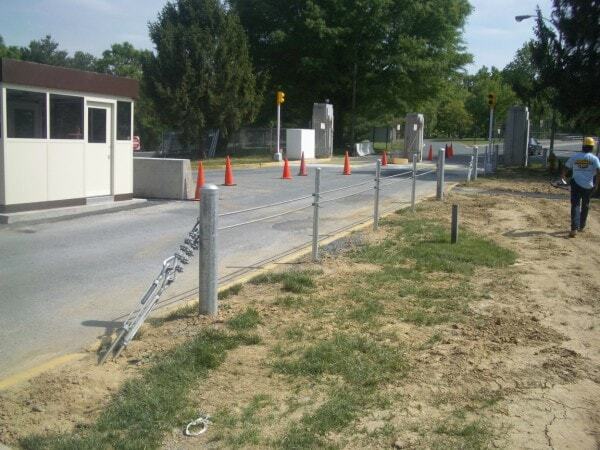 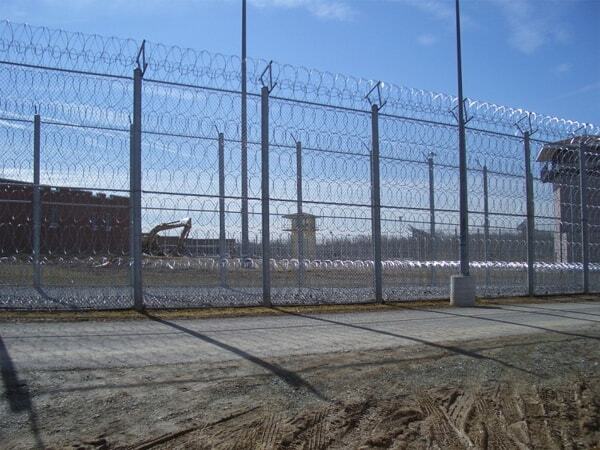 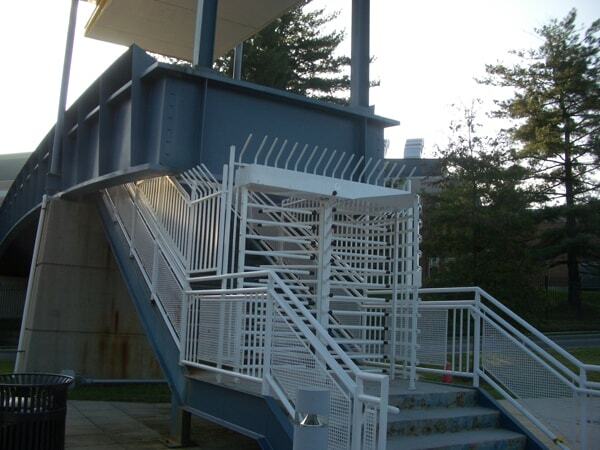 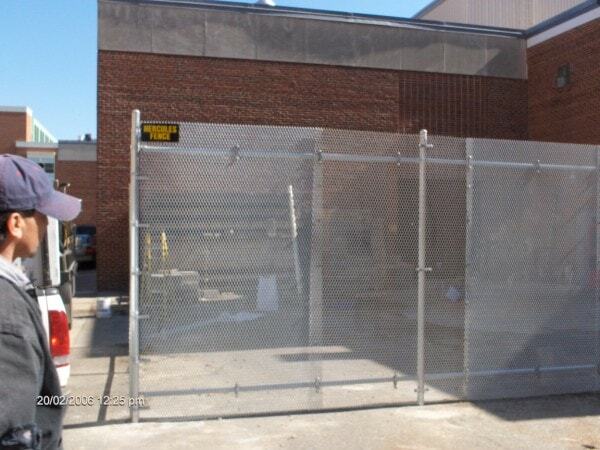 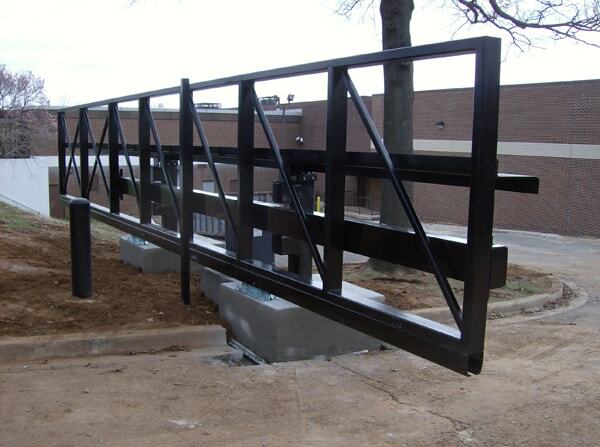 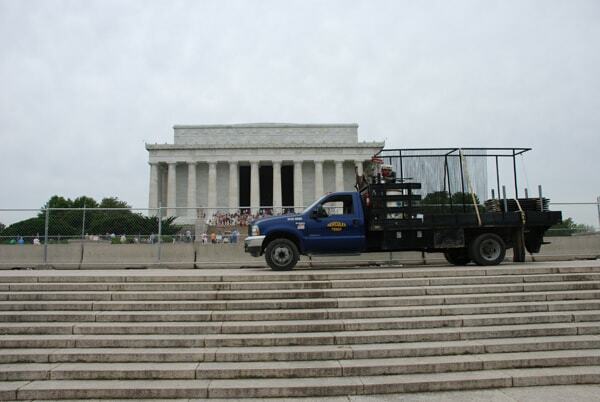 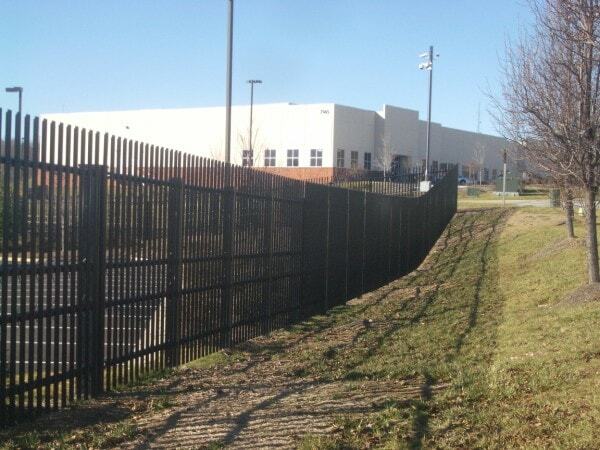 Hercules Fence prides itself on doing Government work and being able handle a wide variety of products — from standard wood fence to the highest levels of a certified crash rated fence for the utmost secure facilities. 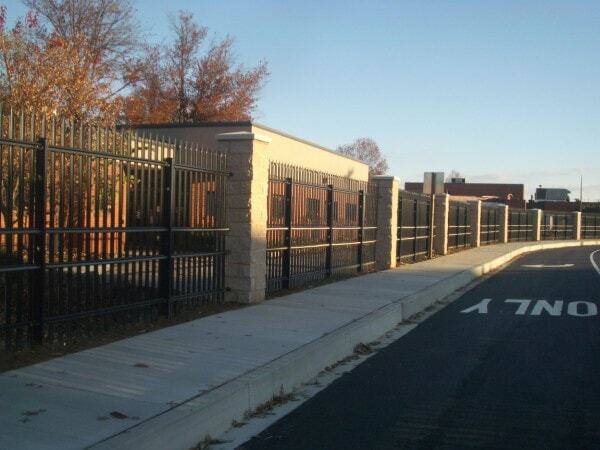 We provide a turn-key service of design, value engineering, best value, and a professional Project Management and installation team. 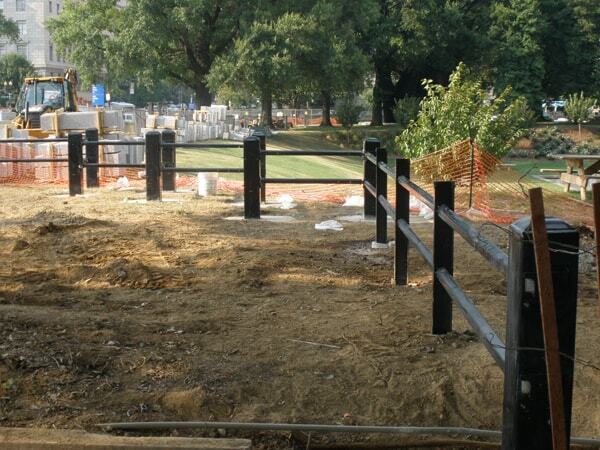 Please call a Hercules Fence specialist to assist with your GSA schedule Fence needs, a specialist will be able to assist you.